As a thermal services and engineering business, we are often asked about the various standards and codes there are in the field of welding. 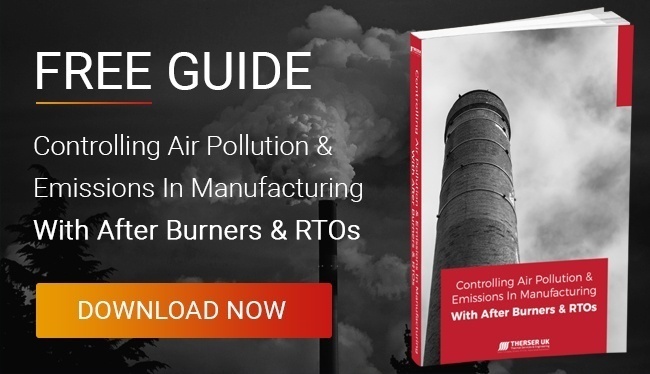 Given that we provide furnaces and kilns for sensitive sectors like the aerospace industry, sanitaryware manufacturers and solar energy businesses – among others – welding quality is a question that crops up again and again. This is why we are proud to have been certified under the demanding BS.EN.ISO 9606-1 standards for welding quality. There are three main groups of standards that apply in the UK. This first is the BS group which covers anything from brazing and arc welding to the structural use of aluminium. In addition, there is the set of standards laid out by the International Organisation for Standardisation, better known as ISO. Although Germany has some of its own (DIN) standards for welding, most continental welding is covered by a pan-European set of standards run by CEN. 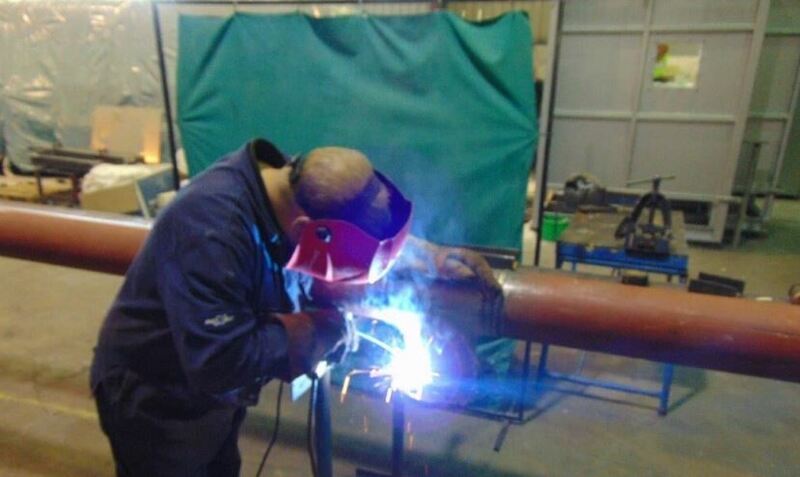 A typical standard is BS 2633, which is the British standard that covers Class I arc welding of ferritic steel pipes that are designed for carrying fluids. There again, BS 4515-2 covers welding jobs needed for duplex stainless steel pipelines. There are plenty more but, as you can see, these British standards are very specific to the type of welding being carried out. CEN standards are just as specific. For example, EN 1011-7 covers electron beam welding of all metal types and EN 1011-3 applies to arc welding processes but only of stainless steels. The same situation occurs with ISO standards, such as ISO 15615 which applies to the safety requirements in high-pressure devices used in gas welding, for instance. Equally, ISO 9692-2 covers welding processes and joint preparation for the submerged arc welding of steels. 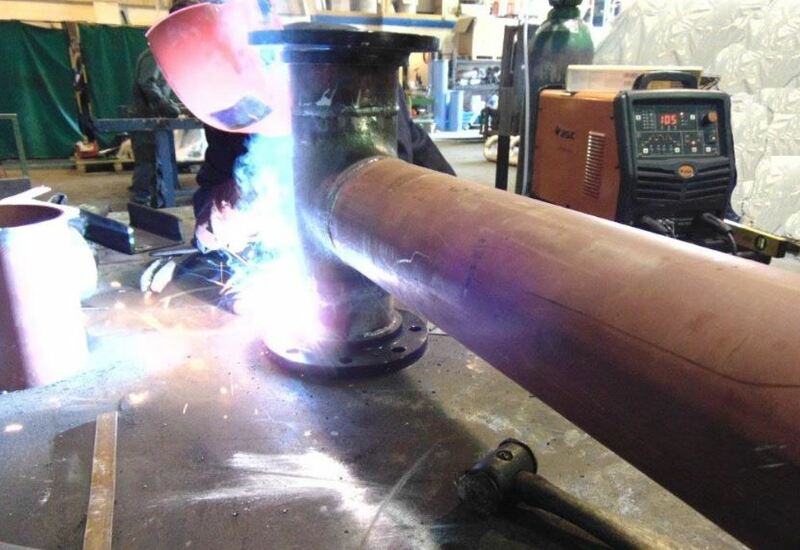 All these welding methods can be employed in our work, but the most relevant technique is fusion welding, which is the area of competence covered by BS.EN.ISO 9606-1. This is a harmonised standard, meaning it complies with standards expected under BS, ISO and CEN rules. 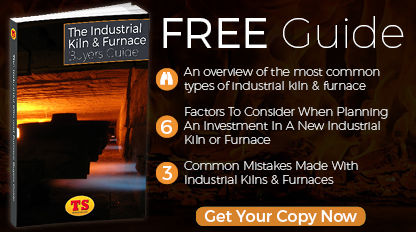 In other words, a kiln fusion welded under BS.EN.ISO 9606-1 criteria can safely be used anywhere in the world. It takes high-quality workmanship to be able to weld to the rigorous standards of any ISO accreditation, including 9606-1. 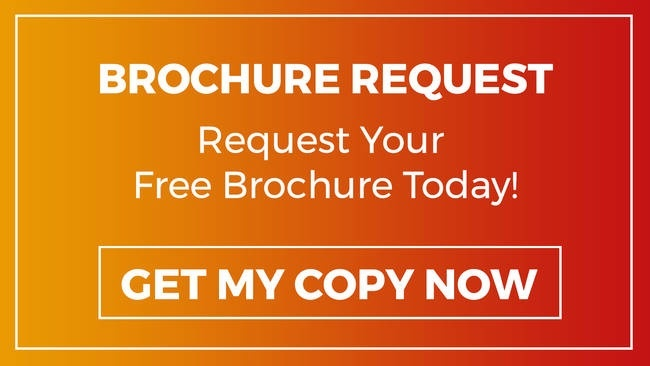 Any customers who want to know their welding processes – whether they are arc welds, laser welds, induction welds, oxyfuel or solid reactant welds – are being carried out by a fully accredited contractor should seek out a BS.EN.ISO 9606-1 compliant manufacturer. What Is Needed to Obtain BS.EN.ISO 9606-1 Accreditation? Given the greater level of harmonisation between the various standards for welding in the UK and across the western world, you may well ask yourself whether accreditation under 9606-1 offers the same level of standard as other welding accreditation schemes? The fact is that BS.EN.ISO 9606-1 is as exacting as anything that has gone before. It specifies all of the relevant requirements for qualification testing of fusion welders handling steels. Not only this, but it also offers a set of technical rules which allow for a systematic qualification of each welder under strict test conditions. In the end, this means greater uniformity across the industry because tests are carried out independently of the product type that is being welded. 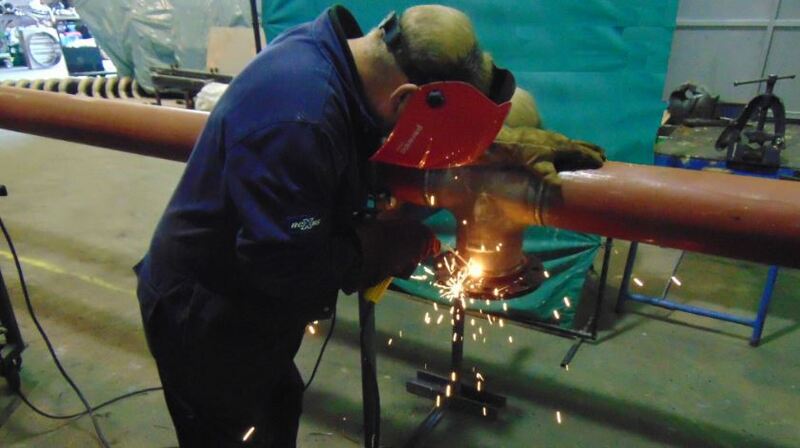 Indeed, 9606-1 places greater emphasis on each welder's ability to manipulate the electrode, welding torch or blowpipe, they are using which means significant investment in training is required to meet the standard. 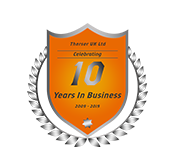 To find out more about our manufacturing standards and the qualifications of our engineers, please call 01782 824453, or email sales@therseruk.com.